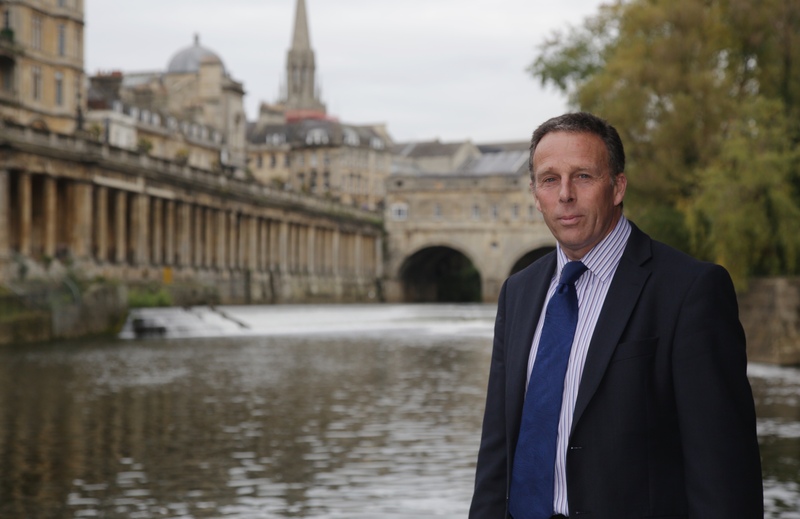 Over this past week I’ve been reminded about the vast number of people across Bath and North East Somerset who work tirelessly for the benefit of their communities. Like all parish councils, East Harptree’s success relies on the commitment of people who want the best for their villages and surrounds and so it’s important to thank everyone who has contributed or still does contribute to their own parish or town council. Someone who has played a tremendous part in a neighbouring authority is the former leader of South Gloucestershire Council and fellow member of the West of England Combined Authority, Councillor Matthew Riddle, who stepped down from his role on Monday. It has been a real pleasure working alongside Councillor Riddle, who became leader of South Gloucestershire Council in 2014, and I wish him well. His deputy, Councillor Toby Savage, has been elected as the new leader and I look forward to meeting him at WECA and to continue working closely with South Gloucestershire. An issue that B&NES, Bristol and South Gloucestershire are each dealing with currently is air pollution. We are in the process of carrying our detailed studies, to establish possible charges for different types of non-compliant vehicles driving into a proposed Clean Air Charging Zone. The council has been told by the government, along with 27 other local authorities, that it must comply with NO2 limits by 2021 at the latest because Nitrogen Dioxide pollution, caused by vehicle emissions, exceeds required limits at several hotspots in the city. Three options for a clean air charging zone have already been put forward. Only one of which includes charging high-polluting cars as well as buses, lorries, taxis and vans. No decision on a preferred option, including which vehicles might be charged and how much they will be charged, can be made until extensive assessments are completed later this year. Alongside surveys and detailed technical studies we are out and about talking to people about the clean air zone at drop-in events and organised meetings. I would really encourage people to find out more. Details of regular events throughout the summer, and other ways to comment are available from the council’s website www.bathnes.gov.uk/breathe and on social media people can look for the hashtag #BathBreathes2021. Something I have written about before and am committed to make happen, is a Bath and North East Somerset Heroes Award for young people. This week I met Holly Morris, who represents the Bristol-based charity Community of Purpose, to find out more about the awards she helps organise, which I have had the fortune of attending and am keen to see happen here. Finally it is back to acknowledging and thanking people. Last weekend we held our first Bath Spring Fayre in Parade Gardens. The event was a real success and thanks need to go to our Events and Parks teams, as well as all the stall holders, who worked really hard to make the two-day event happen.